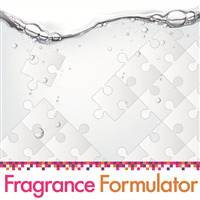 This fragrance is part of the Fragrance Formulator Program. It can be used alone or blended with other fragrance formulator oils. Use our fragrance wheel and resource library for suggested blends. Top notes are light molecules that evaporate quickly. They provide the first impression of a scent and are very important for creating an impression. They are often a driving factor for selling products. Top notes are sometimes called head notes. Middle notes are perceived most notably after the top note dissipates. Middle notes are the main body of a fragrance and help transition noses to the bottom notes. Middles notes are also known as heart notes. Bottom notes are heavy molecules that evaporate slowly. Bottom notes gives scents depth and longevity. They are often used as fixatives to help boost the strength of top and middle notes, and may take 30 minutes until perceived in a blended scent. Bottom notes are also known as base notes. Blend two scents or many scents together to create your signature scent. Here are some tips for blending: 1) Robust scents include a range of notes including top, middle and base notes. 2) Formulate your scent! 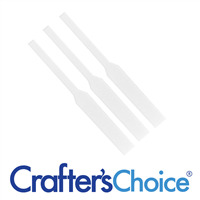 Use blotter sticks and plastic droppers to develop your scent. Drop oils onto blotter sticks while keeping track of the number of drops of each Fragrance Formulator Oil you add. Continue to play with the scent until you've found your favorite blend. 3) Use math to convert the drops into percentages and then use a Batch Calculator to convert your percentages into ounces. "Reminds me of laundry detergent"
COMMENTS: I enjoyed this scent out of the bottle and felt that it preformed really well in my cold process recipe (steep water discount/~55 percent hard oils)! 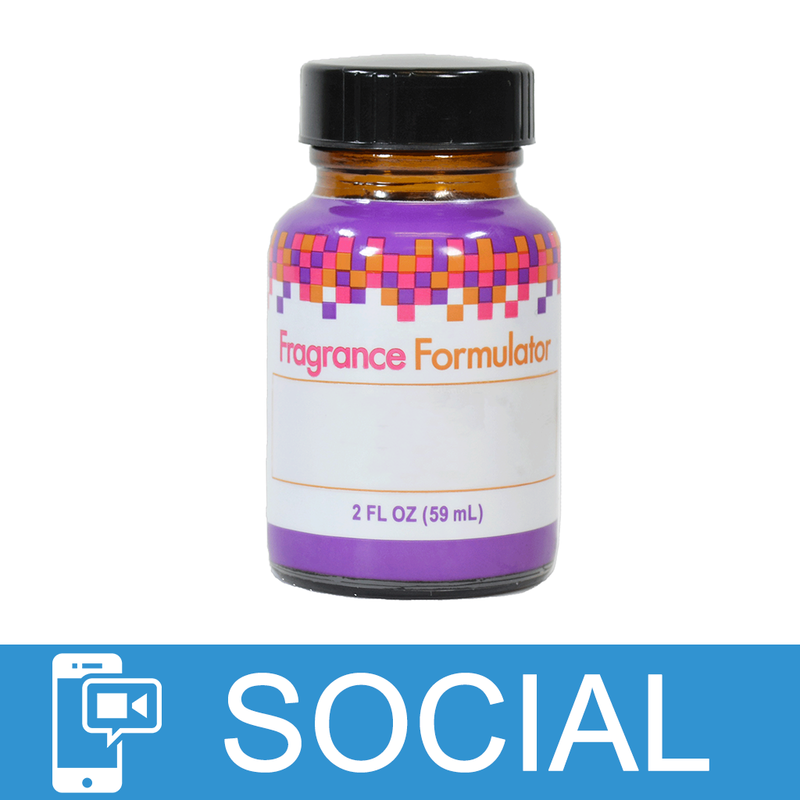 I did not blend it with any other scents in the fragrance formulator line. However, I wish I had used it in another application other than hand soap. It is more suited to laundry detergent or a room freshening spray. It really is a nice scent, just maybe not as hand soap..
"Do you know if this scent is comparable to P&J’s Ocean Breeze FO? " Staff Answer We do not know if this fragrance is similar as we have not smelled that. 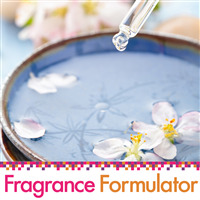 This is our own formula which is a simple blend designed to be blended with other Fragrance Formulator scents. "This question is not really for this product. I would like to buy a rack that hold essential bottles, but all the racks out there say they hold 5ml or 15ml bottles. Your bottles are listed as 2 ounces, 4 ounces, etc. What ounce size will fit in a 5ml or 15ml holder. I looked for a random question link, and could not find one. " Staff Answer We do carry glass bottles that you could use to store the fragrance oil but they are much smaller. A 15 ml bottle is equal to 0.50 ounce and 5 ml is about one teaspoon. 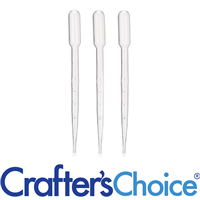 We offer three .5 oz. bottles which you can find here: http://www.wholesalesuppliesplus.com/bottles-tubes/glass-bottles.aspx.